Air Georgian is inviting “Canadian aviation industry leaders” to attend its Canadian Pilot Recruitment and Development Workshop sometime in the fall of this year to tackle the pilot shortage. The open letter to other companies and industry leaders is short on specifics but seems to be an invitation for other airlines to follow its lead in investing in “pilot training and development to support aspiring aviators in achieving their dreams of flight.” Air Georgian, which is the regional contractor for Air Canada in southern Ontario and parts of Alberta, has launched various programs to keep a flow of young pilots through its cockpits. Air Georgian isn’t announcing dates for the workshop until it gets feedback from prospective attendees at soar@acexpressagl.com. 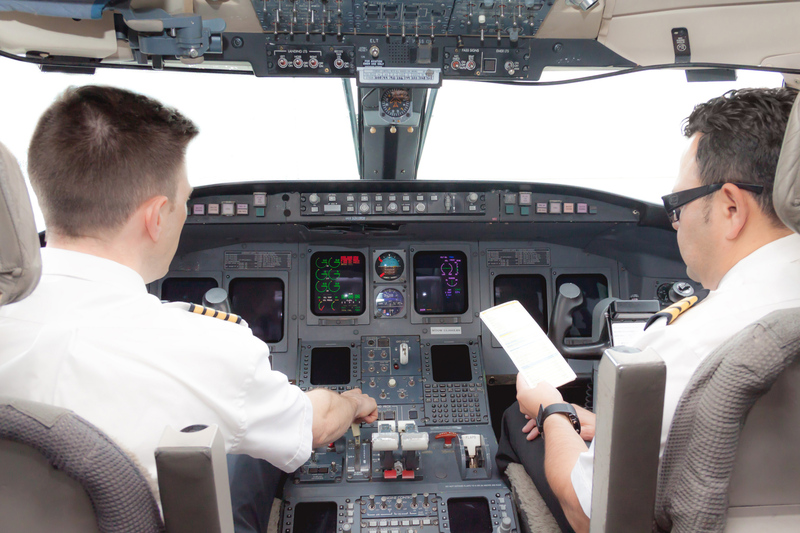 The letter outlines Air Georgian’s own efforts to adapt to the new realities of staffing recruitment noting its specific efforts to make its flight decks more diverse. “We are challenging ourselves to reach gender parity through all sectors of [Air Georgian], including pilots, within the next ten years, and are now extending this challenge to the greater aviation community,” wrote airline VP John Tory.